Heidelberg is taking over the international MBO Group in a bid to further expand its offerings in the growing market of postpress operations for digitally printed products. The move will also see the company gain access to new customers in the pharmaceutical industry and add mailing system offerings to its offset portfolio. This decision highlights the company’s strategic focus on consistently aligning its portfolio and new business model with the growth segments of digital and packaging. Furthermore, Heidelberg aims to use this extended offering to tap into new customer groups for its entire product portfolio. The acquired operations account for a sales volume of around € 50 million and will see Heidelberg expand its postpress offerings. The acquisition involves, among other things, taking over the sites in Oppenweiler and Bielefeld, Germany, and the production site in Perifita, Portugal, which employ a total of approximately 450 staff. Besides the German sites, the efficiently structured site in Portugal opens up particularly interesting opportunities for the entire Heidelberg Group. 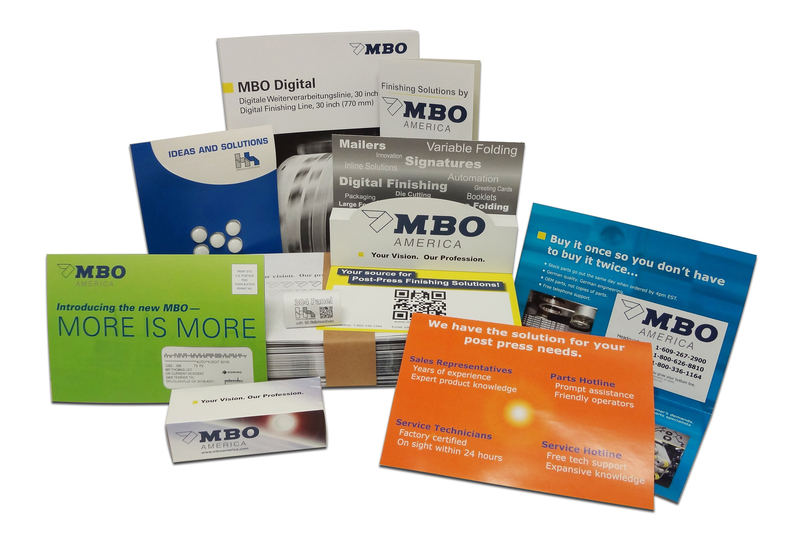 The MBO brand is well-established on the market and its technology complements the Heidelberg product range well. Continuing to expand offerings together will optimize the portfolio and supply chain, while leveraging the MBO dealer and service network will also result in mutual benefits. Overall, the acquisition is set to create a better basis for unlocking shared potential for future-focused developments that are geared toward market demands. 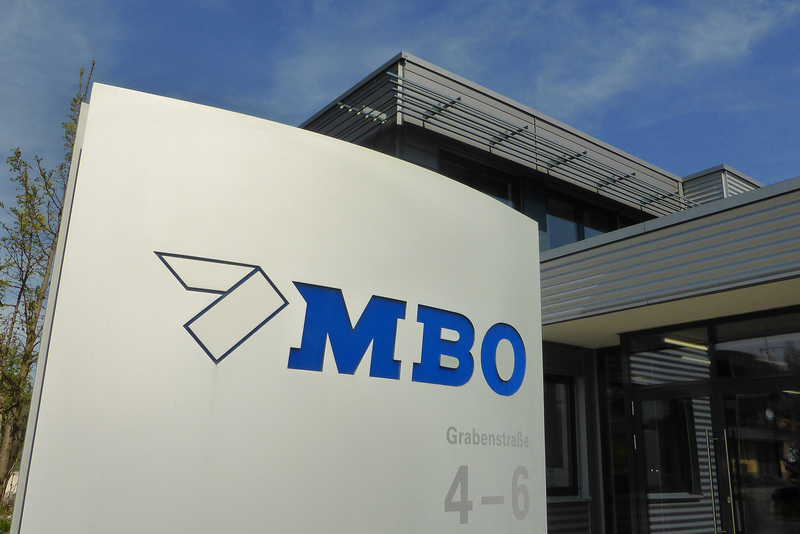 The planned takeover of the MBO Group is another strategic step for Heidelberg as it seeks to secure its future by pursuing continuous innovation for the benefit of customers. The aim is to increase productivity and decrease costs by achieving maximum efficiency across all print shop processes. The Heidelberg Push to Stop concept and the company’s industrial digital print portfolio for the packaging market, which includes the Labelfire and Primefire product ranges, is driving forward digitalization. 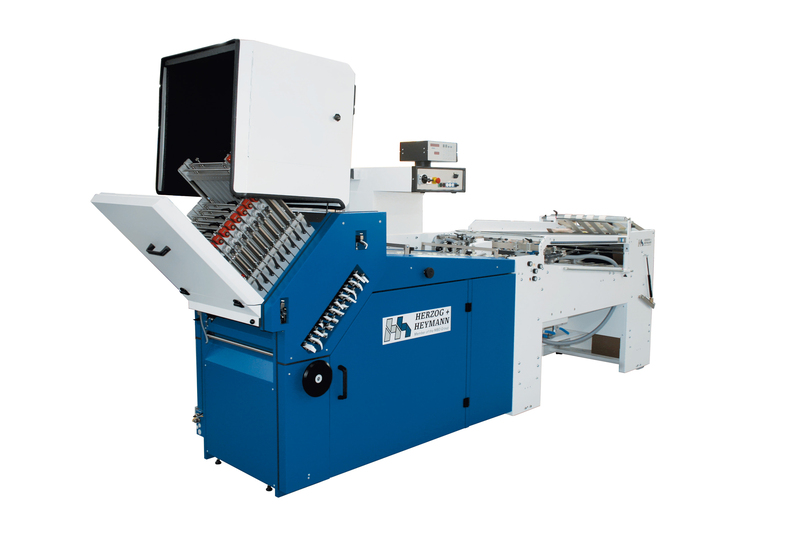 In this regard, integrated postpress solutions are playing an increasingly important role when it comes to optimizing the end-to-end process. Subject to the agreement of the antitrust authorities, the takeover is due to be completed provisionally by the end of 2018.